Founded in 1997, Atmark Techno, Inc. develops and provides various microprocessor boards which support Linux. We offer a Spartan-3 board that can implement Xilinx MicroBlaze soft microprocessor. The board is possible to hold down costs and speed time to market and has many flexibility. In addition, we are offering board solutions which include ARM and MIPS processor. We specialize in development of equipment with the network for the remote controller, measuring instrument, audio equipment, etc. We also develops custom design solutions to meet client specifications. 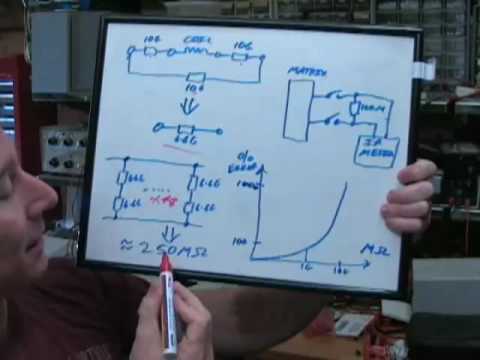 Hardware designs: logic (FPGAs and CPLDs) designs, Schematic and PCB designs, etc. Software designs: Linux and Realtime OS developing, porting, various device drivers, network application, etc.